We welcome people who can already play social tennis. If you are not sure, then please do get in touch to discuss the level we play at. We welcome people coming along to try out and see if they like the club. Our membership fee is just £70 per year and we ask for a small donation during group sessions for refreshments. We are unable to cater for children. If you have children, then we would recommend going to our neighbouring club, Wayfarers. 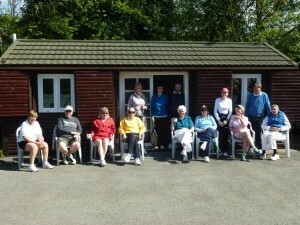 If you have played before but think you might need to brush up, then our associated coach can help you with your tennis. 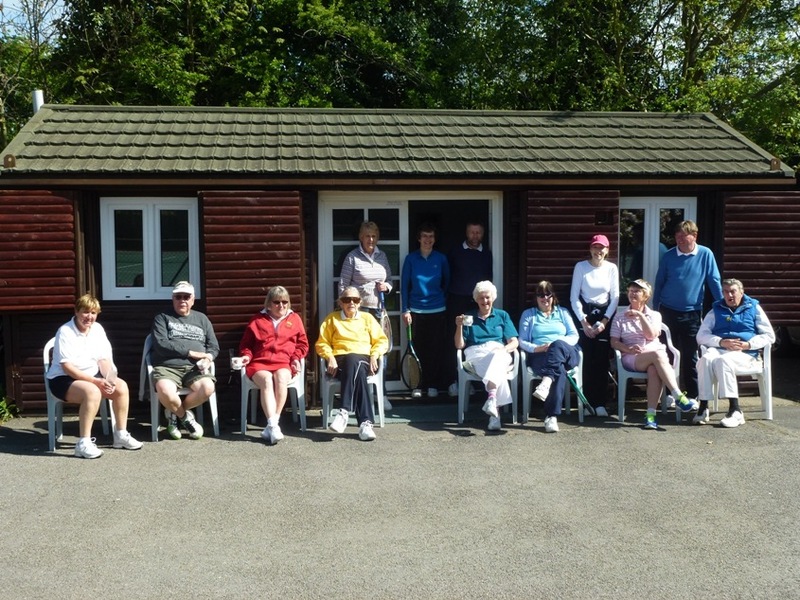 Contact us if you are interested in playing social tennis.